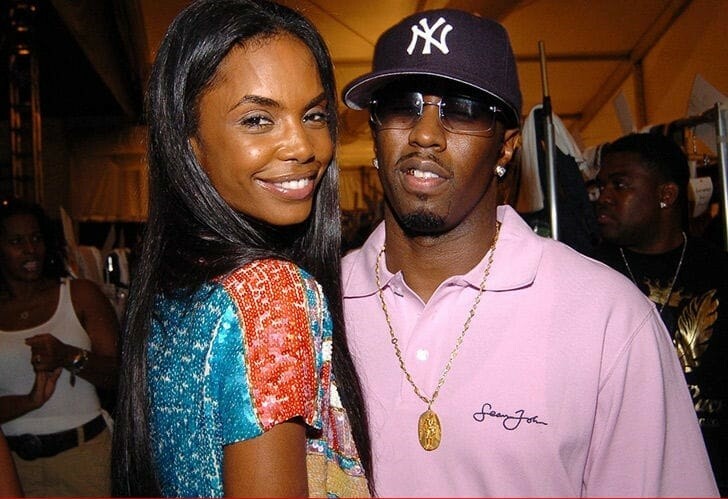 Rapper, Diddy's ex-partner and mother of his three children Kim Porter has died at the age of 47. The gossip site reported that Law enforcement got a call to Porter's Toluca Lake home around noon and emergency dispatch audio confirmed that the call came in as a patient in cardiac arrest. Kim and Diddy have three children together, twin girls Jessie James and D'Lila, 12, and son, Christian Combs, 20. 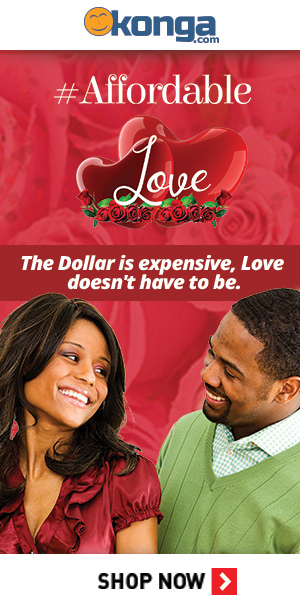 She also has a son, Quincy, 24, from her previous relationship.